The Mali Most Sports foundation is a non-profit organization, which is set out to provide children of Bosnia & Herzegovina with the opportunity to participate in sporting activities while simultaneously bringing together the different communities of the country through the power of sports. The Mali Most Sports foundation aims to combine sport and education in a playful environment and is convinced that sport can be a mean to build up peace and intercultural living. These are the values that lie at the heart of the Mali Most’s mission and vision: diversity, tolerance, respect, equality, teamwork and suistainability . Mali Most aims to promote interaction between children of various ethnic, religious and cultural groups through sporting activities and games, to create a safe environment to play sport together and to further develop sport and life skills. Mali Most also offers a football for girls program, to provide an outlet for young girls to participate in football related skill practices in a playful setting. 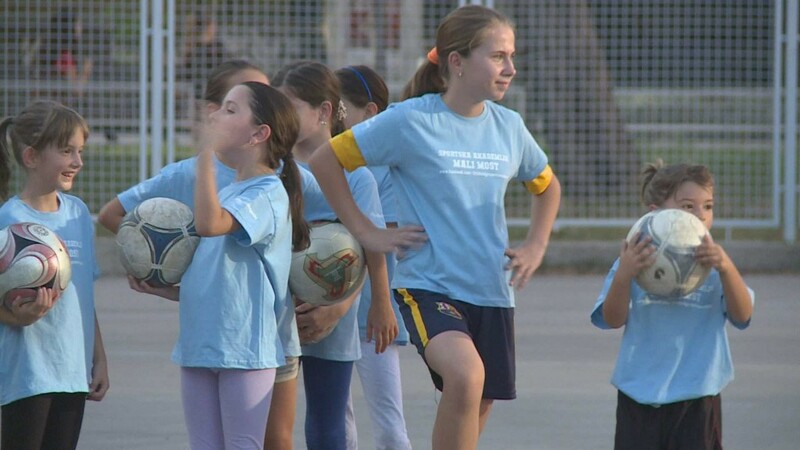 The introduction of the girl’s specific program of the academy started this year. 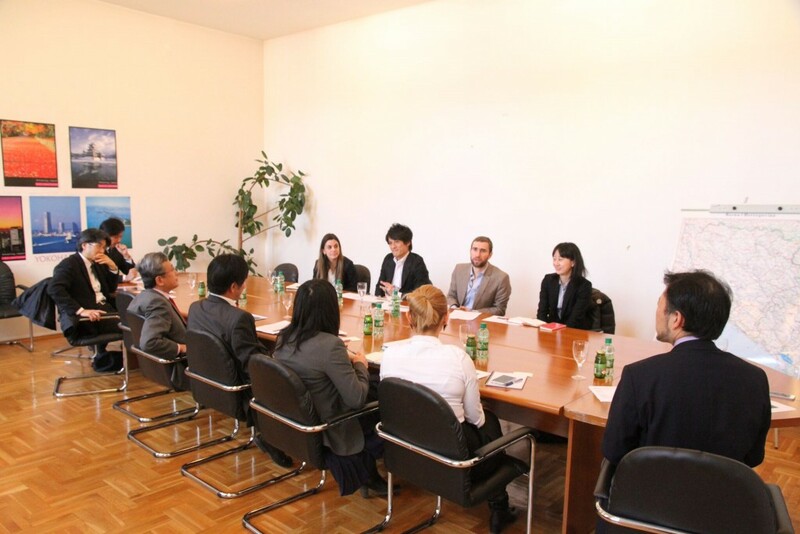 During one week in June, the academy hosted children from Japan as a second part of the cultural exchange visits. 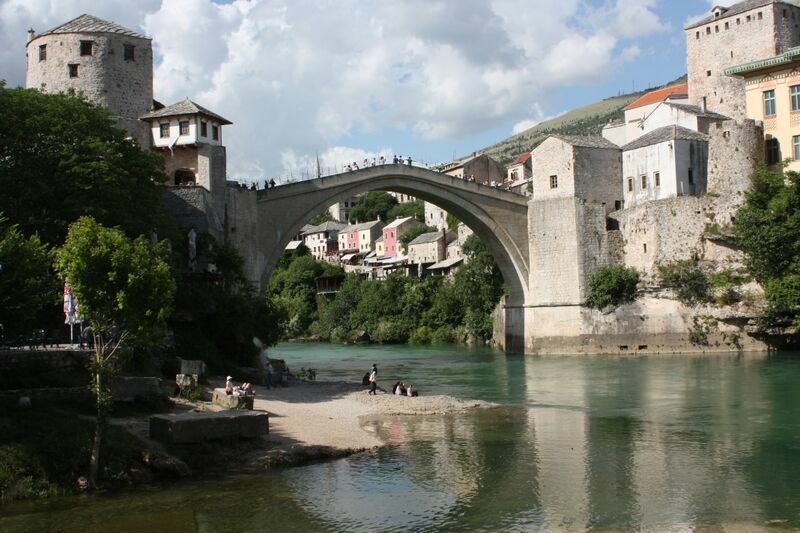 The children visited both Sarajevo and Mostar, which was an incredible experience for all the parties involved. Throughout the year, SC Kantarevac has hosted many school events, including the workshop “#GrowingUpDancing” and “Football No Limits”. Children of the Little Bridge Sports Academy visited Japan as part of a first cultural exchange study trip sponsored by Banpaku and Housecom. 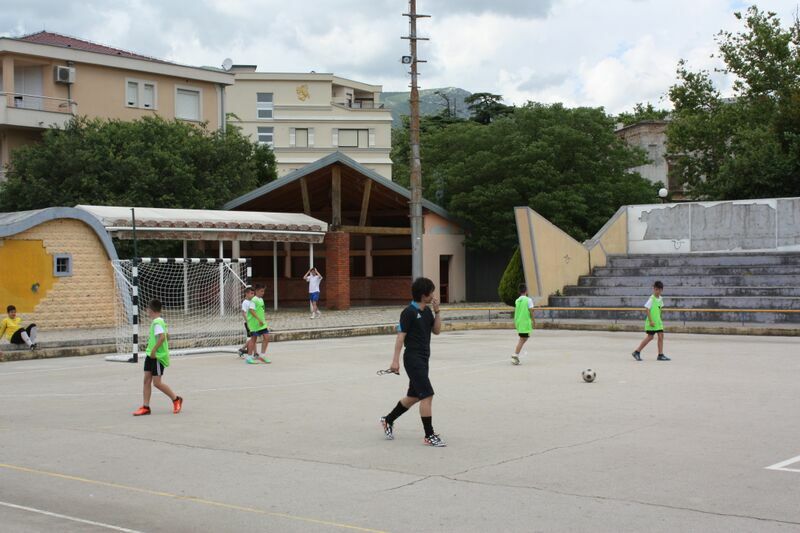 Additionally, they participated in the local leagues in the Mostar region, as well as organized workshops together with Football No Limits and United World College. Little Bridge Sports Academy was also awarded the International Sports Award for the Sports Community of the Year. 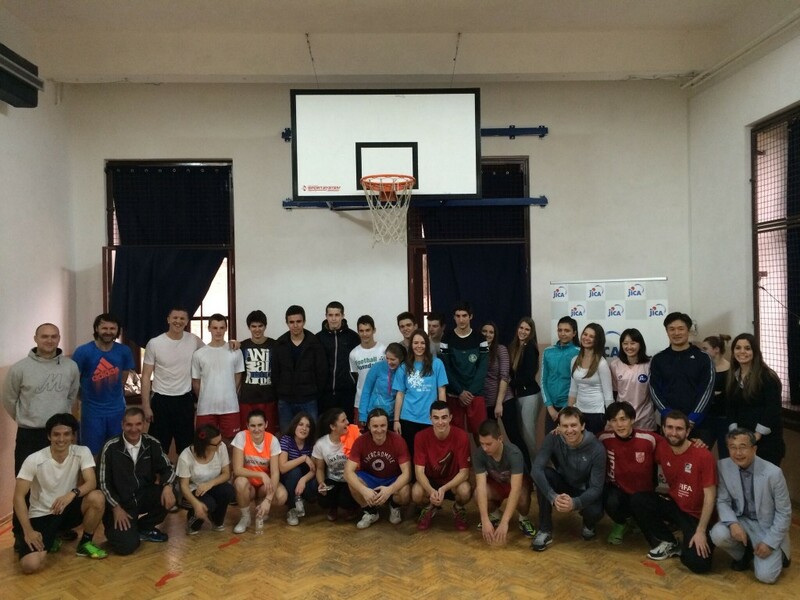 The sport center Kantarevac is fully renovated and reopened for the Little Bridge Sports Academy with 55 regular participants. Open Doors days were organised for many schools and local organisations to visit SC Kantarevac and to get to know the operation of the academy. Children tried out different sports including swimming, climbing and rugby as well as participated in several workshop and new friendships were formed from around the country. Mali Most signs an agreement with the Embassy of Japan & the City of Mostar to re-construction the ground of the academy. 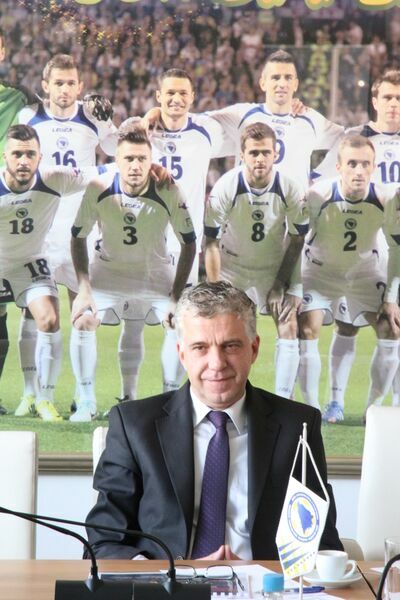 A lease agreement is later signed with the Sports Association in Mostar. The foundation also begins its cooperation with Deloitte Japan that will act as the official consulting partner of the foundation. Mali Most also starts a partnership with United Nations Development Program (UNDP) to promote the foundation's pre-activites before the official opening. Dženan Suta is appointed as the foundation's Project Manager. The Mali Most foundation is officially registered on a national level with three visits to BiH taken place throughout the year. The visits enabled the foundation to familiarize itself with the area, to build connection with the local community, and to meet with potential stakeholders. Importantly, the home of the sports academy, SC Kantarevac, is being selected. The idea of the Mali Most foundation and the Little Bridge Sports Academy is born. The project is later presented during the annual FIFA Master dissertation cermony at the Univeristy of Neuchâtel, Switzerland. A few months later the process of implementing the project is being initated by the current Board Members and the foundation's registration process in Bosnia & Herzegovina (BiH) commences. Our mission is to make use of sport as an educational tool to promote peaceful coexistence and intercultural living among the youth population in Bosnia & Herzegovina. 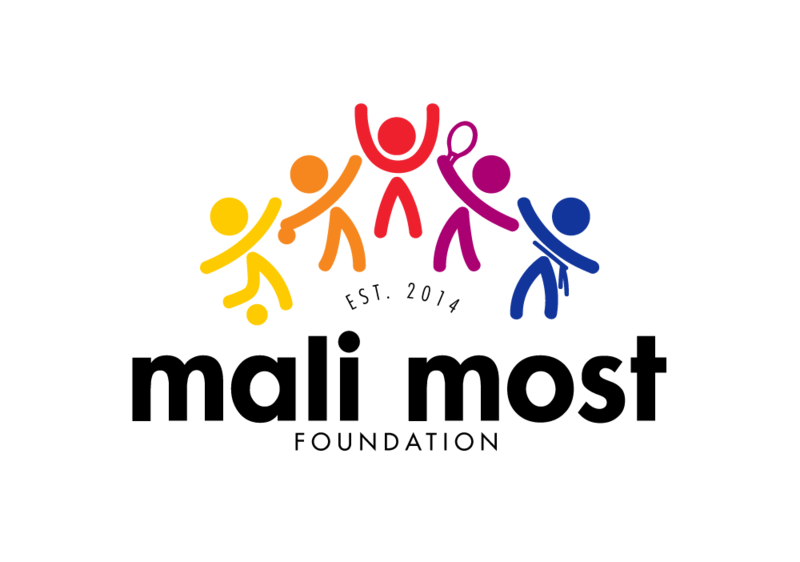 Our vision is to create an environment where children are able to use sport to achieve their social & physical needs, develop their competencies and assets, and actively participate in building their community. Mali Most promotes and stimulates open and respectful interaction between children of various ethnic, religious and cultural groups through sporting activities and games. We provide regular life skill sessions and a range of group activities to aid children in developing personal competencies and characters. Help support our mission. Your funds will be put into place immediately. especially devoted to her favourite team Arsenal. Japanese born in Osaka, holds a bachelor’s degree in Economics from the Doshisha University in Japan and a Master of Arts in Sport studies (FIFA Master). Has 17 years experience as a professional football player and was as a captain of the Japanese National football team during the 2002 FIFA World Cup in South Korea & 2006 in Germany. Currently serves as a Football Coach for the U-13 team of GAMBA Osaka and as a Special Appointed Director of the Executive Committee of the Japanese Football League (J-league). A father of two children, who is also a TV commentator and runs two Futsal Parks in Tokyo. Portuguese born in Sintra, holds a bachelor’s degree in Law from the Universidade Católica Portuguesa and a Master of Arts in Sport studies (FIFA Master). Extensive experience in legal work including 11 years as an M&A, corporate, commercial and capital markets lawyer in Lisbon & London. He has also served as the Legal Advisor at Cabinet of the Secretary of State of the Treasury at the Portuguese Government. He is also an author of articles on various sports law topics and on his spare time he enjoys spending time with his family, trying out new cuisine and giving goalkeeper training classes to kids. Swedish born in Stockholm, holds a bachelor's degree in Marketing & Management from the University of Texas at San Antonio, USA and a Master of Arts in Sport studies (FIFA Master). Previously served as a Country Manager at Indeed and as a Marketing Venue Manager at FIFA for the 2015 U-20 World Cup in New Zealand. Extreme tennis nerd and travel addict and was once a winner of the Swedish National Youth Championship in tennis. Italian born, from Rome with a Ph.D. in Cultural Anthropology and Analysis of Cultural Changes from the University of Naples "L'Orientale"in Italy. He also holds a bachelor's degree in Social Anthropology from La Sapienza University of Rome, Italy and a Masters in Sport studies (FIFA Master). Over the years, he has gained extensive experience as project and program managers. A film-addict, who spends his spare time writing books and catching up with new movie releases. Swiss born in Basel, holds a bachelor's degree in Quantitative Economic from Bentley University, USA and a Master of Arts in Sport studies (FIFA Master). Currently serves as an Infrastructure Commercial Manager at Manchester City F.C. A football enthusiast with a hospitality background, who also has a keen interest for cooking and coaching. Bosnian born in Mostar. 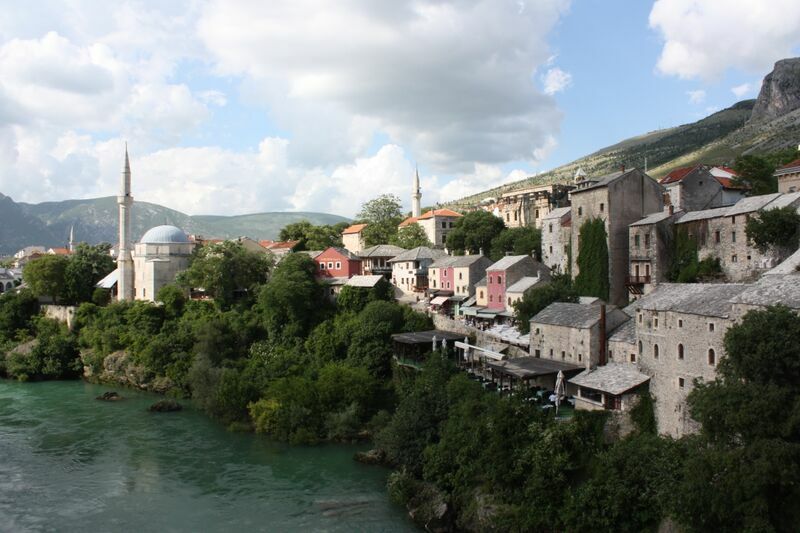 Besides his current role as a Project Manager at the Little Bridge Sports Foundation, he also serves as a Manager at the Sports Association of the City of Mostar. Besides football, Dženan has a keen interest for basketball and is also the Sports Director of the Basketball Club Spars in Mostar. There are a few reasons why I support this project. 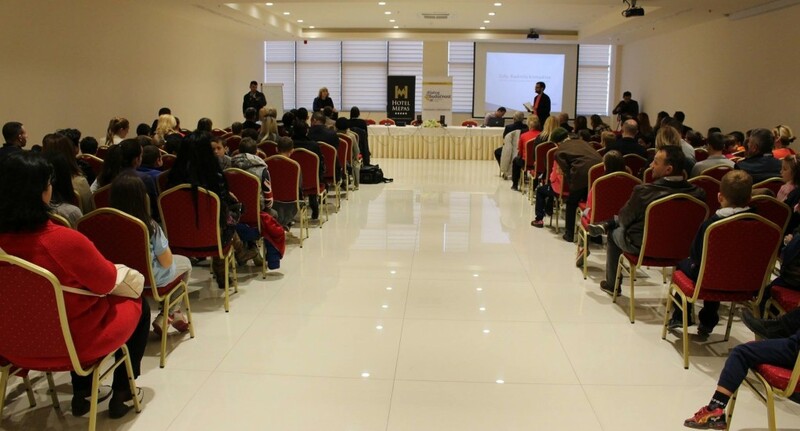 One is the fact that children of the city of Mostar will have a possibility to train and play different sports, without any financial constraints. 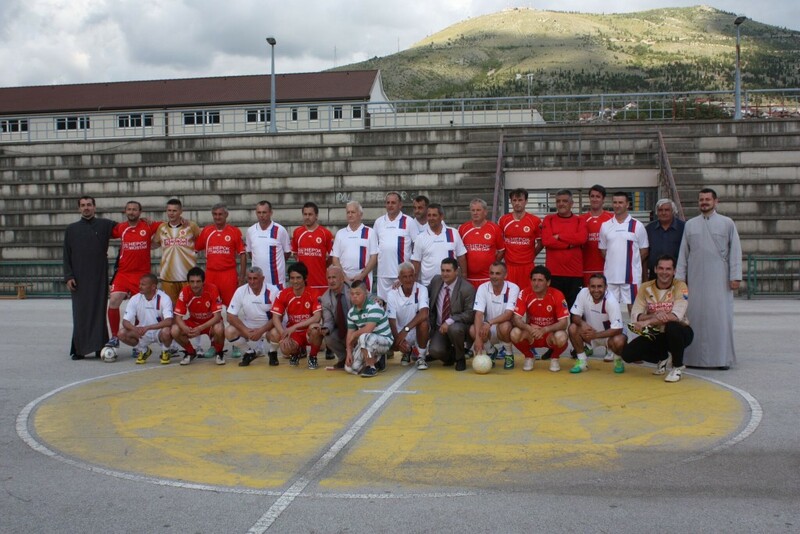 Secondly, the city will also get a reconstructed SC Kantarevac available for all people playing sports in Mostar. Bosnian retired professional footballer last played for Rangers F.C. 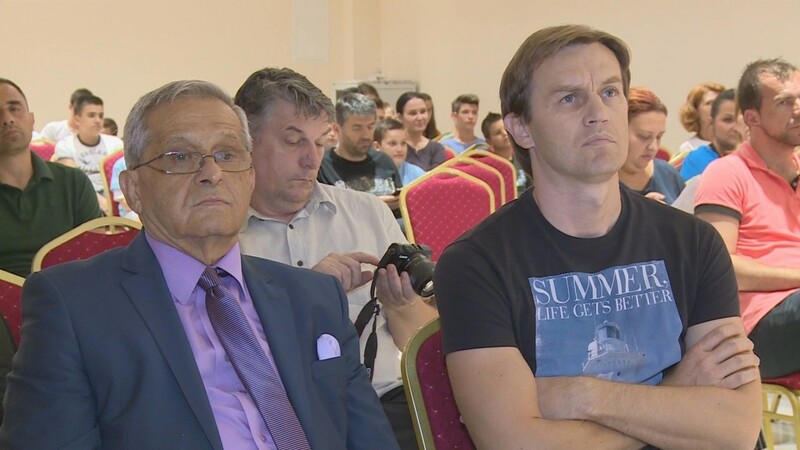 With the start of the Mali Most sports academy in Mostar it has been shown that civil perseverance can yield concrete results [...]. Sport is all about communication, and teamwork, and exactly what we want young people in Bosnia & Herzegovina to learn. 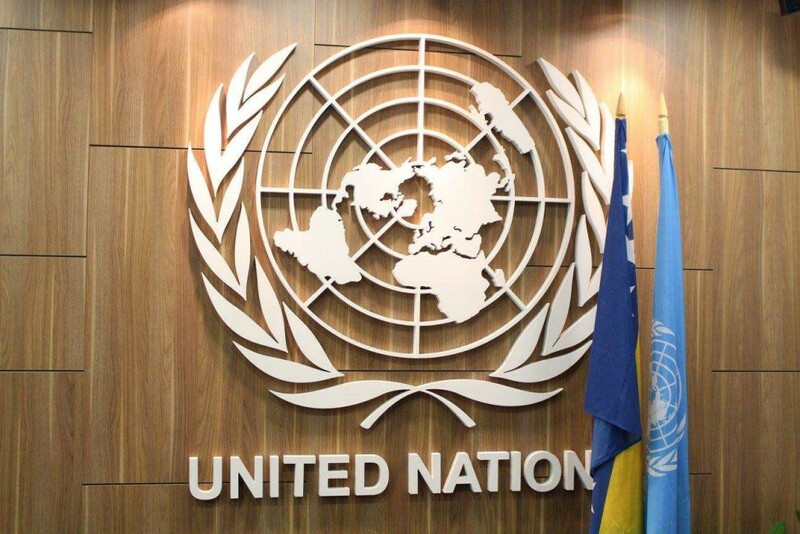 [...] UN agencies in Bosnia & Herzegovina want that the academy continues with successful performance and we believe that young people who will attend the academy will grow up to be active and tolerant citizens of this country. We enjoyed the academy’s organised visit to Sarajevo and made a lot of friends during this trip. There are various ways to help support our work. Share, donate, volunteer or become our partner to join us in our movement. Help us ensure the continued success of our program by supporting Mali Most with a donation. Every contribution helps. Our partners are a huge success factor & help us to carry on our work. Send us an inquire to find out how your organization can get involved. Carry our mission out into the world by sharing our cause and helping us to create more awareness every day around the globe. Want to recommend Mali Most to your friends? Help us to spread the word!